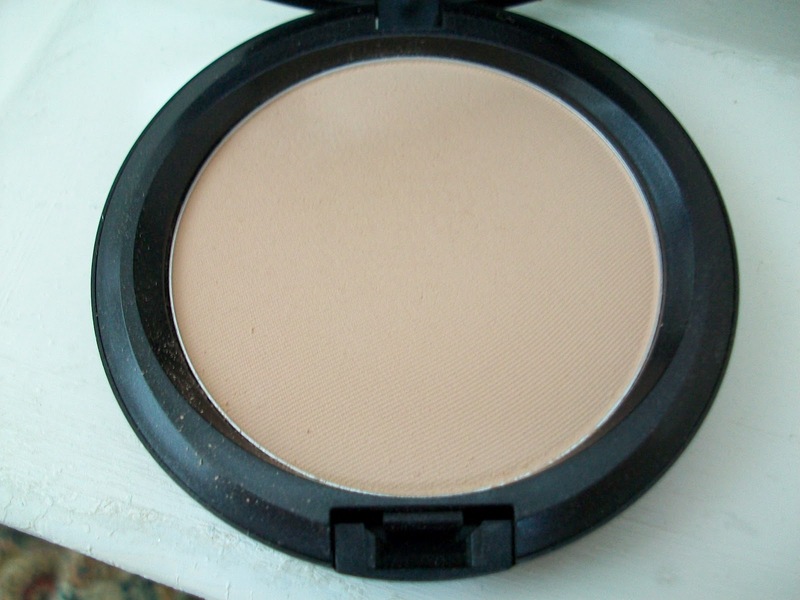 I usually use MAC's Mineralize Skinfinish Natural to set my foundation but I decided to try their Blot powder for a change to set it and to try and reduce shine on my face, especially in my t-zone area as this powder absorbs any excess oil on your face. The Blot Powder is a pressed powder and has a really nice silky texture. 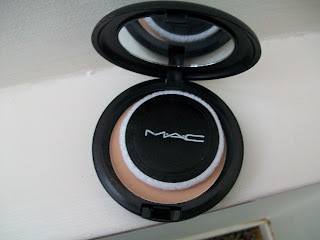 The Blot powder has very little colour to it, I am a MAC NW20 and the MAC artist suggested the colour Medium-Dark which is perfect for me. The powder comes with a puff to apply it or for touch ups during the day or you can apply it with a brush such as the MAC 150. 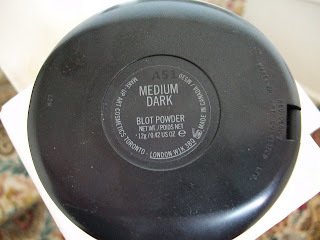 I have used my Blot Powder several times now over several of my foundations including the MAC Studio Fix Fluid, L'Oreal True Match and Make-up Forever HD and it does a great job at setting it and doesn't change the colour at all which avoids the cakey, over-powdered look. 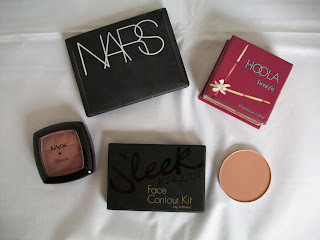 I have also definitely noticed the reduction of shine in my t-zone area and only touch up the powder once during the day. Overall, I have to say that I really liked MAC's Mineralize Skinfinish Natural Powder but this is better if you have oily areas like me! 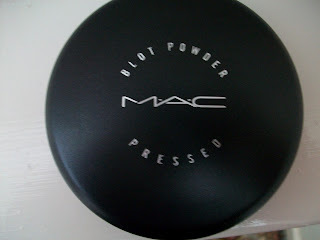 You can purchase the Blot Powder from MAC for £19. Blair's Gossip Girl Wedding Lip Gloss?